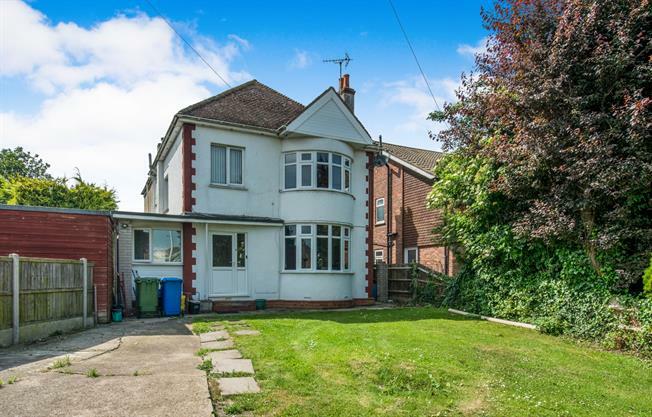 4 Bedroom Detached House For Sale in Sheerness for Offers in excess of £380,000. A substantial detached family home, situated on a generous plot with Minster Abbey at the rear of the property and everything you need on your doorstep. The outside space reflects the generous interior with a substantial rear garden and ample parking to the front. The property is double bay fronted with a large 2 storey extension to the rear. Call now to view.